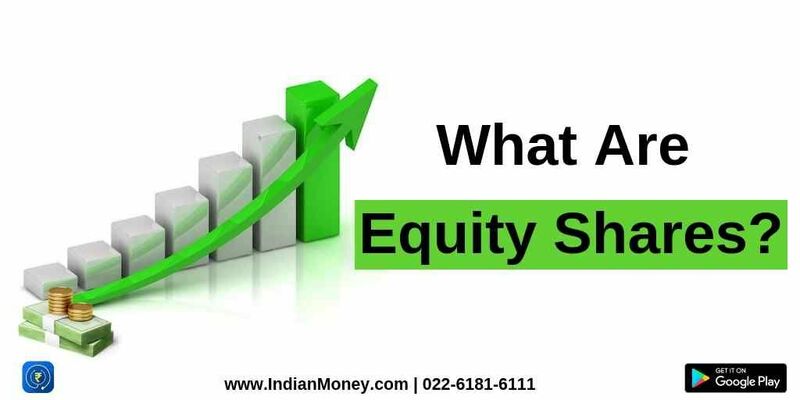 Equity shares are one of the main sources of funds for Companies. An individual can buy equity shares of any company listed on the stock exchange like NSE and BSE. All equity shareholders are part-owners of the company. Equity shareholders have the right to control management decisions of the company through the power of voting.